If you're just not happy with the current selection of Android devices on U.S. Cellular, two more options are being added to the table: the Motorola Electrify 2 and Defy XT. Available online today and in stores tomorrow for $199 after a $100 mail-in-rebate, the Motorola Electrify 2 is (obviously) the successor to last year's original Electrify. This successor is essentially a slightly watered-down Atrix HD, featuring a 4.3" ColorBoost display, 1.2GHz dual-core processor, Kevlar coating, and Android 4.0. If rough and tumble is more your speed, then the Defy XT may be a better choice. Featuring a water and dustproof 3.7" display with Gorilla Glass, 1GHz processor, 1GB RAM, 5MP rear-shooter, front-facing camera, and Android 2.3, the Defy XT isn't going to win any innovation awards, but at least i9t can take somewhat of a beating and keep on going. The Defy XT will be available beginning on August 3rd both online and in stores, though pricing hasn't yet been announced. 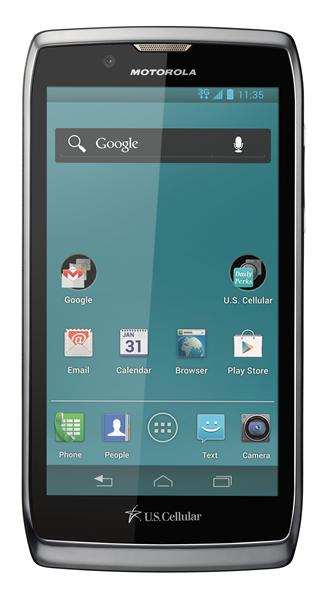 CHICAGO (August 1, 2012) – U.S. Cellular (NYSE: USM) and Motorola Mobility today announced two new Android™-powered smartphones to the carrier’s lineup. Motorola ELECTRIFY™ 2, the next generation of the popular ELECTRIFY that runs on Android 4.0 Ice Cream Sandwich, will be available online on August 1 and in stores on August 2. Additionally, Motorola DEFY XT will be available online and in stores on August 3. 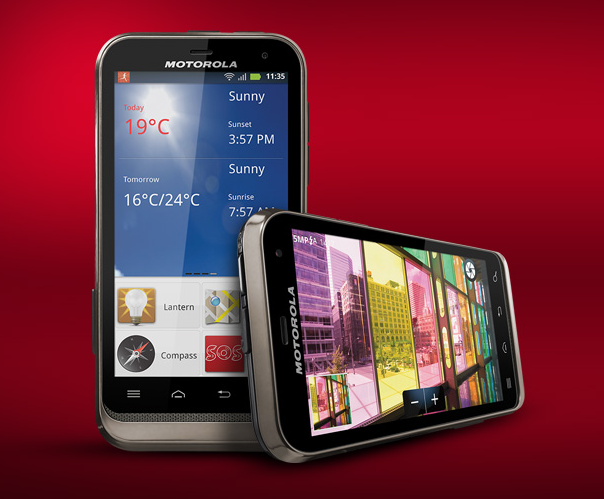 Visit uscellular.com for detailed pricing and visit motorola.com for additional product details. The Motorola ELECTRIFY 2 and DEFY XT through U.S. Cellular come with the carrier’s unique user benefits, including faster phone upgrades without re-signing contracts and the only points-based rewards program in the industry. Both smartphones will run on U.S. Cellular’s high-speed nationwide network, which has the highest call quality and network satisfaction of any national carrier. With a slim 8.4 millimeter design, Motorola ELECTRIFY 2 is ultra sleek, made Kevlar® strong and features an invisible splash-guard coating to protect from spills. The 1.2GHz dual-core processor and 4.3-inch ColorBoost™ display make ELECTRIFY 2 a multimedia powerhouse, perfect for gaming, movie watching, and web surfing. Great for capturing photos and videos, the ELECTRIFY 2 features a rear-facing 8 megapixel camera with LED flash and a 1080p HD camcorder. It’s also the first U.S. Cellular device to include SMARTACTIONS™, the free Motorola app that can help extend battery life as well as intelligently automate routine, everyday tasks and suggest ways to personalize your phone to make your life easier. Motorola DEFY XT is perfect for customers looking for the features and functionality of an Android-powered smartphone with a durable design. Water-resistant, dustproof and with a scratch-resistant 3.7-inch touchscreen, DEFY XT is ready to take on everyday scrapes and spills. Not only strong and sturdy, it’s also a great device for keeping connected with friends and family with a 5 megapixel camera and a front facing webcam for video chats. Stay entertained with access to more than 600,000 apps and games on Google Play™, as well as millions of books and songs and thousands of movies and TV shows. Also, the customizable activity dashboards offer additional functionality with access to an integrated compass, pedometer, music player, and weather. 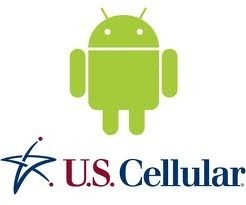 For more information about all of U.S. Cellular’s devices and plans, visit any U.S. Cellular store, go to uscellular.comor check out U.S. Cellular on Facebook.